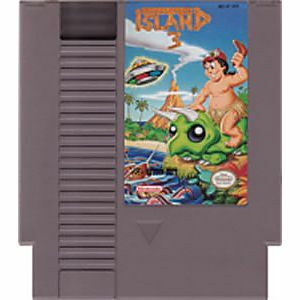 53 Lukie Points will be rewarded to you when you buy this. 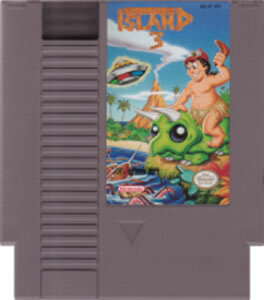 Adventure Island III 3 original NES Nintendo Game cartridge only - Cleaned Tested and Guaranteed to Work! 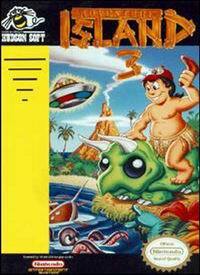 The best Adventure Island game out there!